Good adaptability, high production capacity. 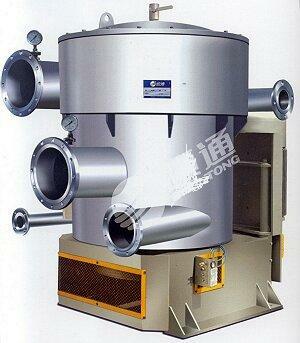 High efficiency, lower energy consumption, lower operation cost. Convenient and reliable operation; easy maintenance.